I loved, loved, loved this book. The characters are real, funny, and easy to relate to. 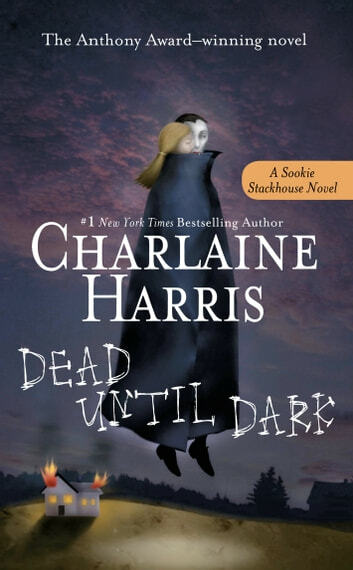 Not your usual vampire story. Very refreshing. 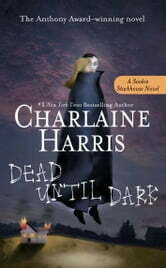 I love this series...Sookie Is One Tough Lady. This was an easy read. Book 1 has taken me in and glamored me. Looks like I'll be continuing on with the next one.